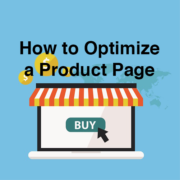 It’s likely that product pages are a part of your website. 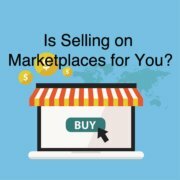 You might have an e-commerce website, or you simply offer a single product or service. 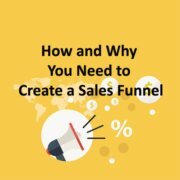 Even if you’re not selling anything, but just generating leads, practices you’ll find in this article could be helpful for optimizing the landing page as well.